Does anyone have any good recommendations on shops in Central valley / Bay Area that can help me install coilovers and new wheel studs? 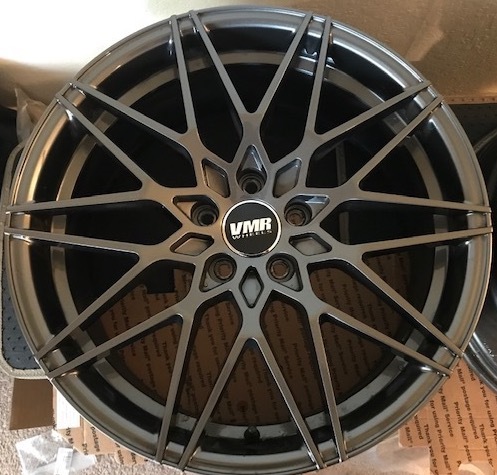 FS parts just pulled off my Golf R. Wheels have roughly 3k miles, parts have about 6k miles. Last edited by BlkMaGiC 3526; 03-25-2019 at 11:35 PM. San Jose, $400. Downpipe has less than 10K miles on it. 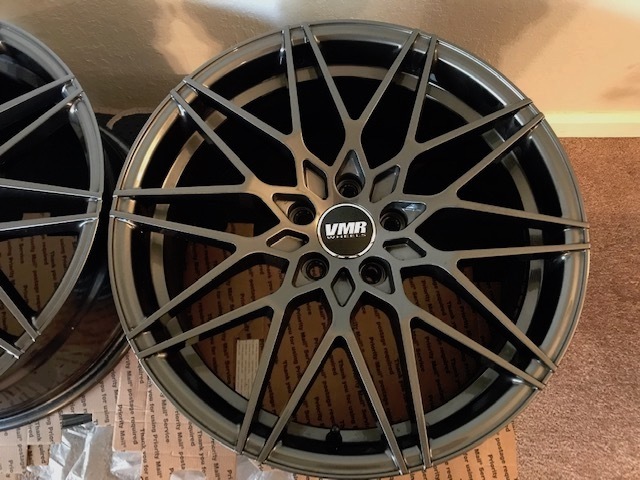 Selling my old set of SS05's: size 18x8 ET45, they are still wearing Ventus Evo 2 tires with about 15,000 (tires rotated every 5k on the dot) miles of use on them. There is some road rash on the outer lip of one of the wheels, but other than that they are in great condition. 2 of them are in good condition and 2 are fair and have curb rashes. 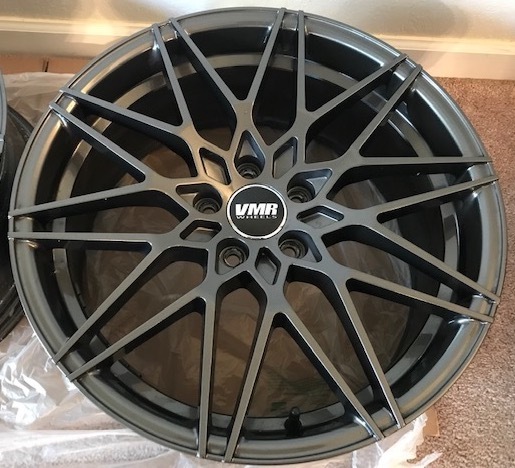 $200 for the set. Pics are available upon request. What finish? And where are you located? Looking for one maybe two Austins. Minor rash ok. The wheels have just under 3k miles of usage. Some minor scuffs and scratches. No curb rash or dents. Tires are pretty much new. Used for less than 400 miles. In perfect condition. Can provide receipt. They have road hazard coverage from Tire Rack but not sure if it's transferable. Pm me if you have questions or want to inspect them in person. Are the rain visors still available? Pics? You're in SJ right?